Studio B captures your priceless moments. The use of natural light gives your photos a natural feel that captures the spirit of your child or special moment. Being a graphic design studio as well gives an advantage over other photography studios. Not only can we capture great images but we can digitally enhance your photographs to be unique and something to talk about. We also offer Graphic Design services. If you need Business Cards, Logo Design, Postcards, Wedding Invitations, Shirts, Signs, Stickers or any other printed material Studio B is your one stop shop. 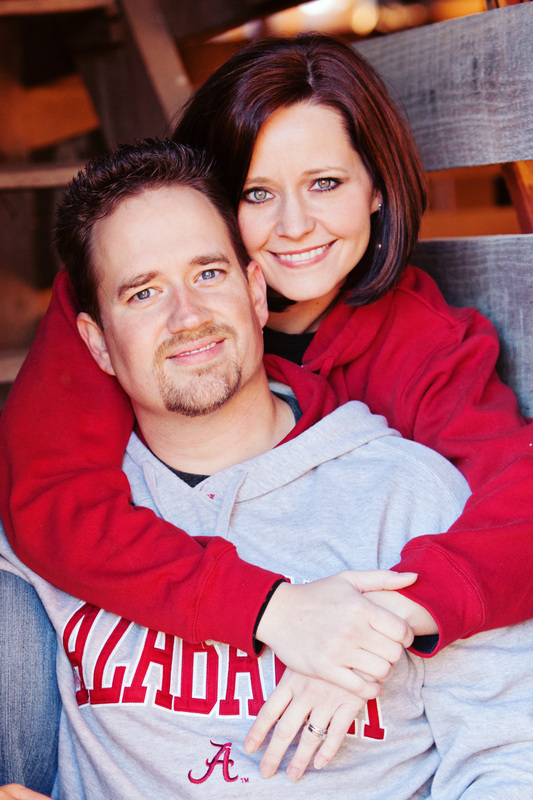 Studio B is owned and operated by Shawn & Laura Bradshaw. Many people have expressed a love for photography and design services for some time and we are glad to offer these together from one place.